Pasadena, Texas Cosmetic Dentistry by Dr. Michael Nugent. Cosmetic dentistry is just really good general dentistry. Cosmetic dentistry has the power to enhance your smile and boost your self-esteem. 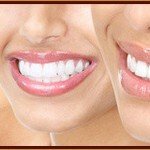 Teeth Whitening (teeth bleaching): This is an easy procedure that can get your teeth dazzling white. Teeth stain over time and become dark and yellow. Simply bleaching your teeth is a safe procedure that removes the stains bringing your teeth back to a youthful and white smile. Veneer: Porcelain veneers are what celebrities have done to create that “Hollywood Smile”. Porcelain veneers allow Dr. Nugent to change the size, shape and color of your teeth. Interested in a perfect smile? 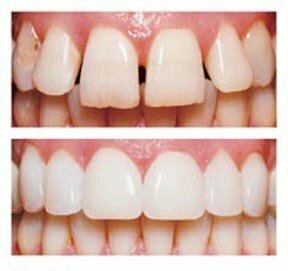 Ask Dr. Nugent if veneers are right for you. 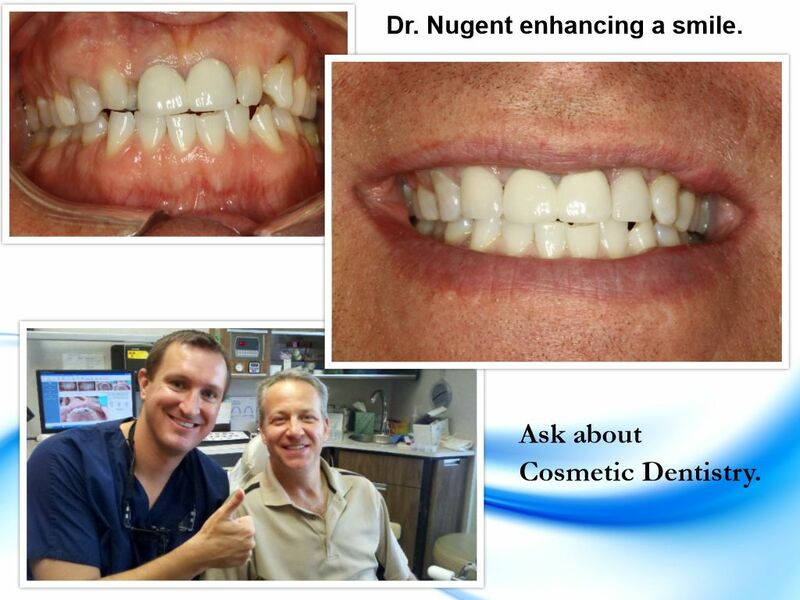 Dr. Nugent is a family dentist that has a strong focus on cosmetic dentistry. His office is located at 3421 Burke Rd Ste A, Pasadena Texas 77504. Call us today at 713-941-8261 to see how Cosmetic Dentistry can give you a beautiful smile. Change the way you smile and change your life. Get the self-confidence to show off your smile.